Order by the Friday the week before and receive the next week to enjoy for Shabbat! The Schechter Parents’ Association will once again be selling fresh, delicious challah from The Bagel Shoppe. Baked challah should be picked up on Friday. 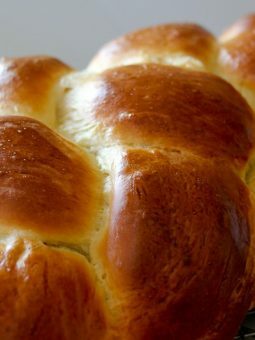 We will send the baked challah home with students if requested on the order form. 1) Online via Credit Card. Please select dates and quantities from below and conveniently pay online. 2) Send your order form to school with your check. To place your order and pay via a check, please click below to download the monthly forms. Please contact Volunteer Coordinator Julie Sukert with questions.